yea! i am excited to take on new projects again! 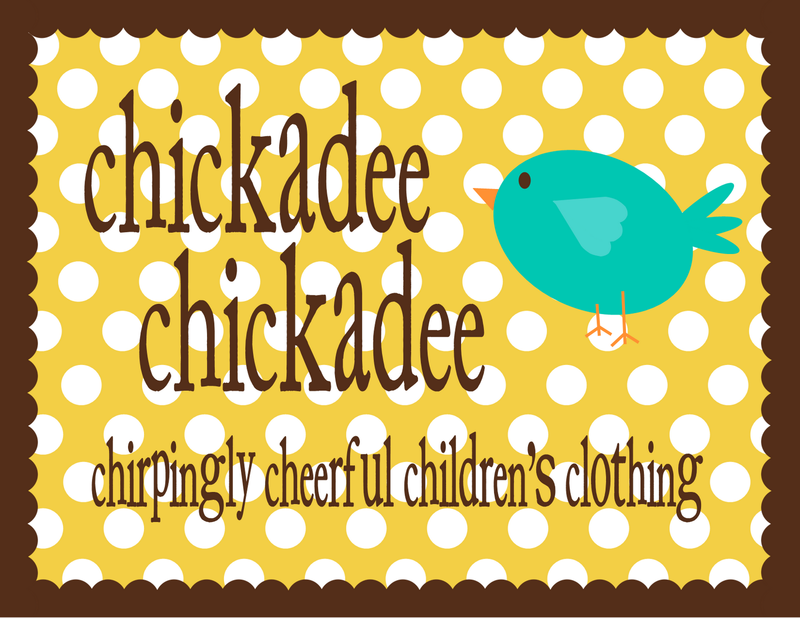 Do you offer wholesale for a small children's boutique? I love your fabric choices and design. It fits perfect with my store in Tuscumbia, AL. My store is on Facebook- Josey Ella. 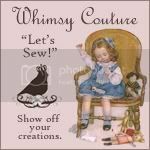 My cousins Kelli Wiginton and Jennifer Thorp introduced me to your line. Found you on Kelley's Korners and just love love love your creations! Went to facebook and couldn't figure out how to order anything......so I need your help. Could you please email @ lindapmiller60@gmail.com and let me know if I can order somethings for my grand daughter in size 3T. You are one talented mommy!